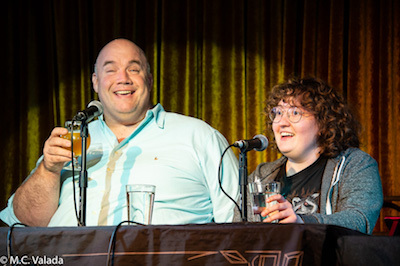 This week, Guy Branum, Margaret Wappler and Karen Tongson watched the Roseanne reboot and they have feelings about it. Strong feelings. kicked off last week with the episode Dead Hand and Karen savors the way it used music. Guy is all about the Netflix show On the Block. With the Roseanne reboot smashing all kinds of viewing records, the panel weighs in on what it is about the show that gives it such a broad appeal. They also look at why Roseanne is problematic and why the show’s take on gender non-conformity may not be as culturally relevant as the show’s setting would have audiences believe.